Our one-hour off-site presentation is designed to foster a better understanding of companion animals and their ethical treatment. It will include a dynamic PowerPoint presentation followed by some time with shelter animals (depending on the availability of suitable animals). 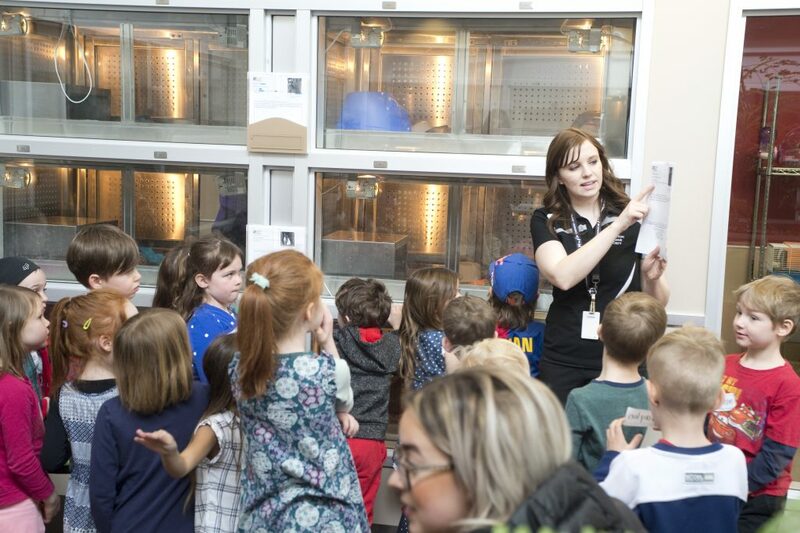 Though we specialize in school programs from elementary to university level, the EHS also provides interactive presentations for many other groups and organizations including, Scouts and Guides, daycares, children’s camps, libraries, retirement care, and many more. An additional $50.00 (GST incl.) charge will be added to the cost of the presentation for organizations or schools that are located between 35 km to 70 km from the shelter. Programming will not be offered to locations further than 70 km away from the shelter. 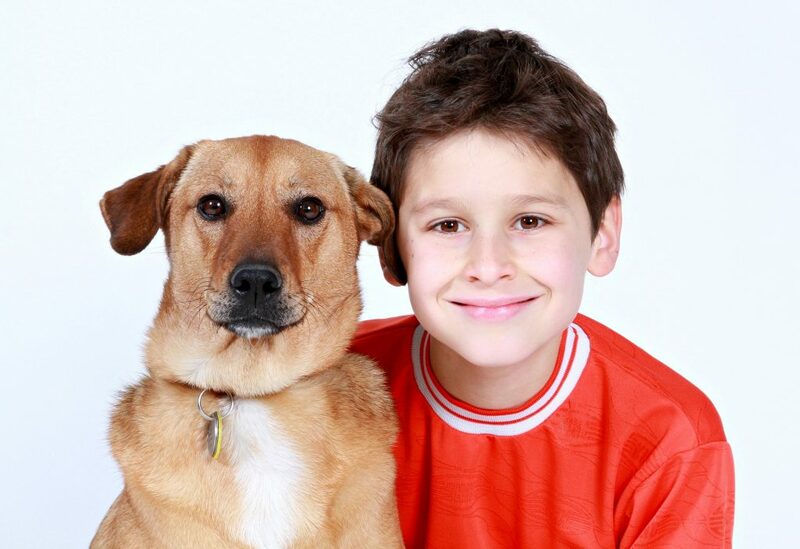 A 45 minute program at your school/facility designed for children ages 3 to 7 years of age that includes a discussion about what we do at the Edmonton Humane Society, a story about how to treat animals with kindness, and possibly some interaction with a shelter animal (dependent on the availability of suitable animals). Our on-site Humane Education presentations are specifically designed to foster a better understanding of companion animals and their ethical treatment. Our 45 minute to two hour program features a dynamic PowerPoint presentation followed by some time with shelter animals. These presentations are suitable for preschools and daycares, schools, Guide and Scout groups, post-secondary classes, and can be adapted for companies and seniors homes too. Our two hour program includes a behind-the-scenes tour and socialization with shelter cats. 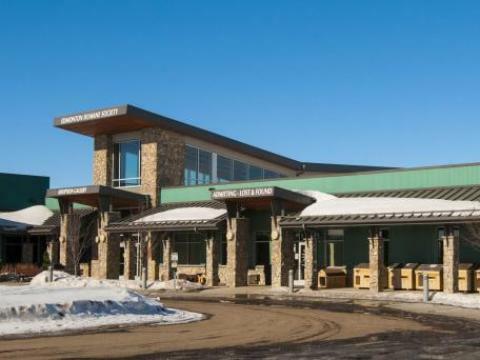 You’ll learn about what we do at the Edmonton Humane Society, and how animals make their journey through our shelter and into their fur-ever homes! Bring the whole family to this fun event! 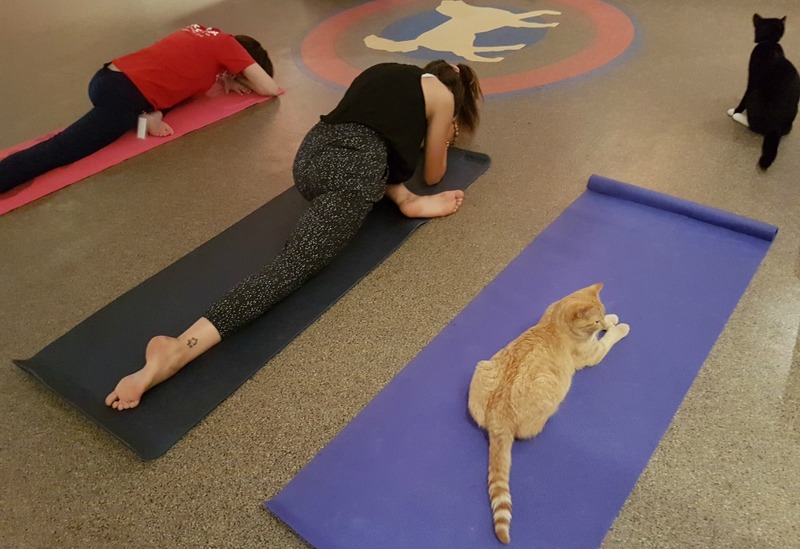 This program is suited for anyone aged 5 and up who loves to relax, stretch, and hang out with cats! Come join us here at the shelter for a behind-the-scenes tour! 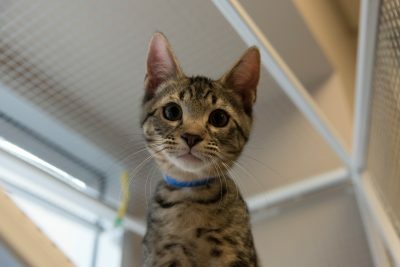 You’ll learn about what we do at Edmonton Humane Society, and how animals make their journey through our shelter and into their fur-ever homes! Take part in our humane education learning seminars appropriate for everyone! Aligning with our mission to enrich the lives of people and companion animals through the advancement of animal welfare, our in-house developed and unique information sessions are designed to do just that! 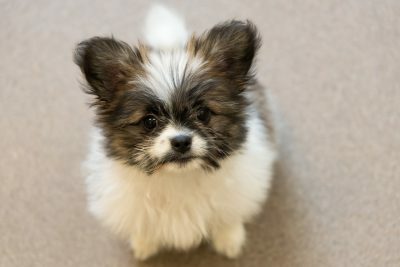 Looking to adopt a companion animal and want to know more? Check out our 101 sessions! Or maybe you have a large group wanting to more about the EHS? Book an on-site or off-site presentation! Keep reading to learn more about what types of information sessions are available to you and your group or family. Considering adopting a kitten/cat or recently added one to the family? If so, this is the purr-fect course for you! You’ll learn how to care for your cat from the supplies needed before you take your feline friend home to the enrichment items that help keep your cat stimulated and happy. 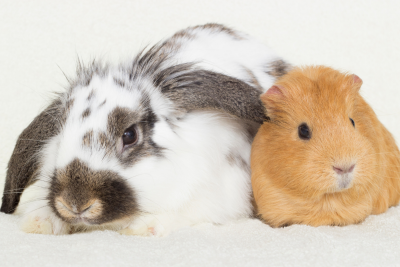 This course covers ferrets, rabbits, guinea pigs, hamsters, gerbils, and mice. You’ll learn how to care for your small animal from the supplies needed before you take your new friend home to the enrichment items to keep your pet stimulated and happy. Considering adopting a dog or have you recently added one to the family? If so, this is the course for you! You’ll learn how to care for your dog from the supplies needed before you take your new friend home to the enrichment items that help keep your dog stimulated and happy.